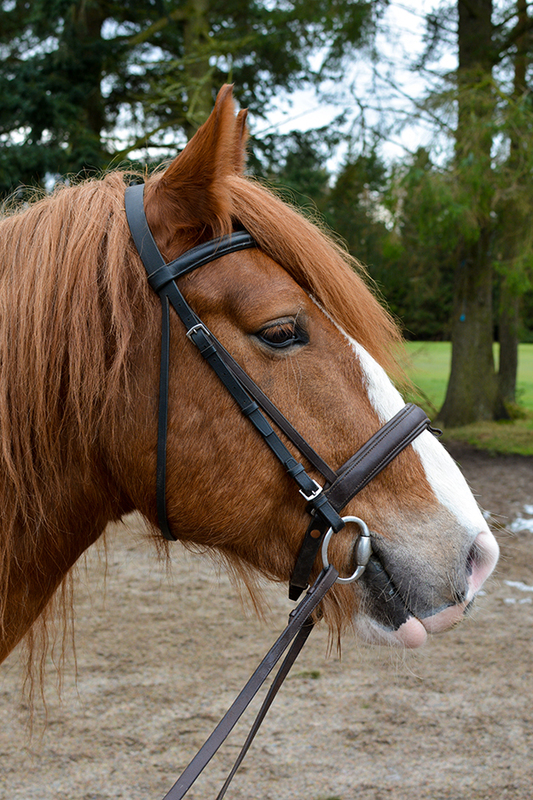 Zeus is a 15.2hh cob x gelding. He was born in April 2009 and came to Hayfield in May 2014. Zeus enjoys hacking out and over the last few months has started doing more of our group lessons. He has a lovely personality and is often ridden by John.